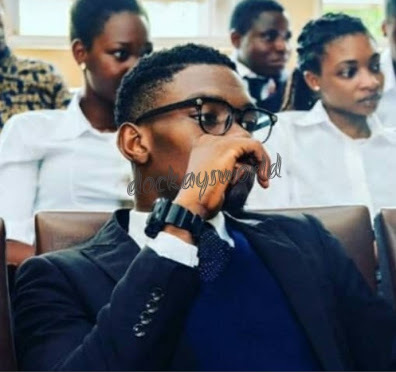 A university of Benin law student, Destiny Ogedebge, has reportedly graduated with a first class. With this achievement, the brilliant boy has become the second person since the history of the university to graduate with a first class in Law. Kudos, Destiny!